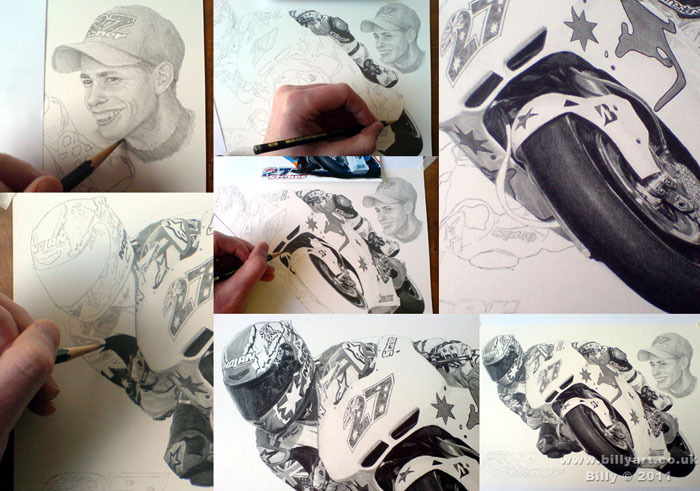 Belowis a free download of Casey Stoner on the Honda Moto GP bike. 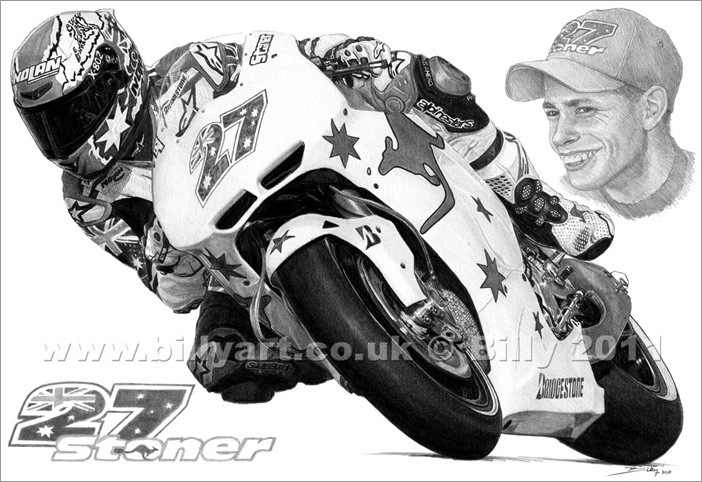 Casey Stoner Testing the Honda RC212V Moto Gp Bike by Billy. Free download print available in A4 and US Letter sizes.